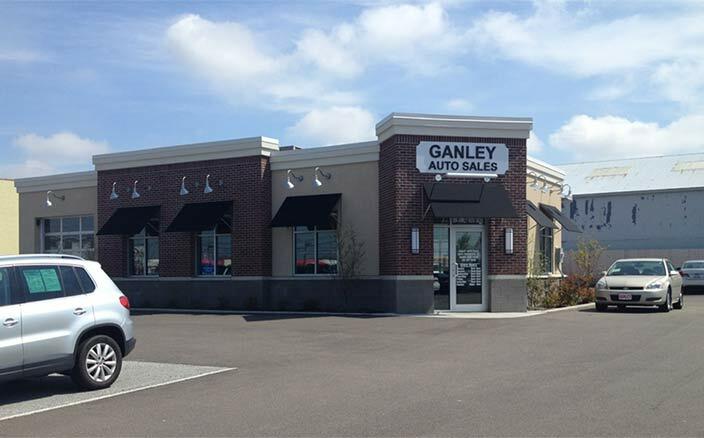 Ganley Auto Sales in Brook Park, Ohio is eager to welcome you over to our used car dealership and introduce you to an array of viable vehicle options. Our Ganley team members are knowledgeable on all the models we have in store and can't wait to go over the safety, comfort, and bad credit financing options we have available! Use our website to explore our inventory right now or make your way over from Cleveland or Parma, Ohio to have a shopping plan tailored to your needs! Our used car dealership will not only help you find a quality used ride that complements your search requirements, but we'll also help you finance that ride so that you can drive home the same day! Our dealership also offers affordable auto services from trained professionals. So when it comes time for an oil change or tire rotation, be sure to visit our Brook Park, Ohio location! Ganley Auto Sales looks forward to welcoming you over to our used car dealership and assisting with all of your pre-owned vehicle needs today! Ganley Auto Sales has a vast selection of quality pre-owned cars for sale so head over to our Brook Park, Ohio location near Cleveland to find one now! All of our used vehicles are inspected by our service department to ensure their integrity and safety, so you can rest assured you're securing a reliable mode of transportation that will stand up to the test of time! Learn how you can apply to finance a stylish used ride even if you have a less than perfect credit score. Our team of professionals will listen to your wants and introduce you to some impressive options while our finance department gets to work exploring all of the sub-prime auto loan packages out there. We have years of loan experience and can't wait to assist you today! Ganley Auto Sales is proud to offer the drivers of Brook Park, Cleveland, and Parma, Ohio an on-site service department that employs ASE certified professionals. Get your vehicle's car battery tested or brake pads inspected today, use our secure form to schedule your service now! Our quality services are always affordable, and we even have practical specials to take advantage of! Our used car dealership in Brook Park, Ohio has a dedicated parts department that is fully stocked with a range of OEM components. Drop by to gather all the accessories you need to add a bit of personal style to your ride, or to purchase competitively priced OEM parts that enable you to tackle a repair job at home! Our friendly used car team members are standing by, eager to lend a helping hand. 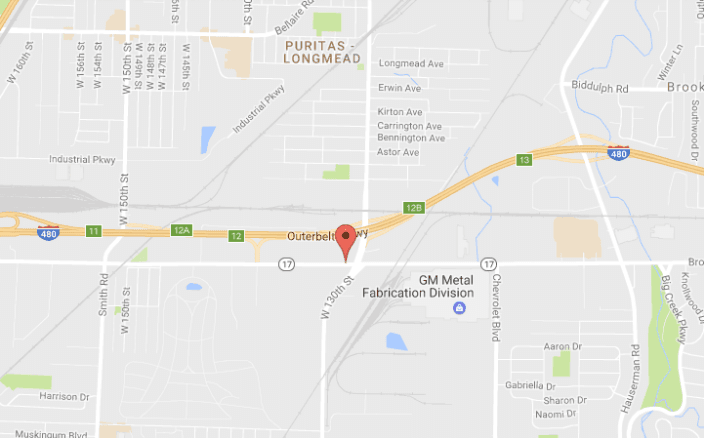 Our used car dealership near Cleveland, Ohio offers drivers in the area an array of automotive services to take advantage of. We invite you to explore all the helpful links Ganley Auto Sales has right here on our website; you can search for a "new" ride, value your trade-in, schedule a service or order a genuine part, all without leaving the comfort of your Parma, OH home!